When expectations aren’t running very high, room for disappointment is small. 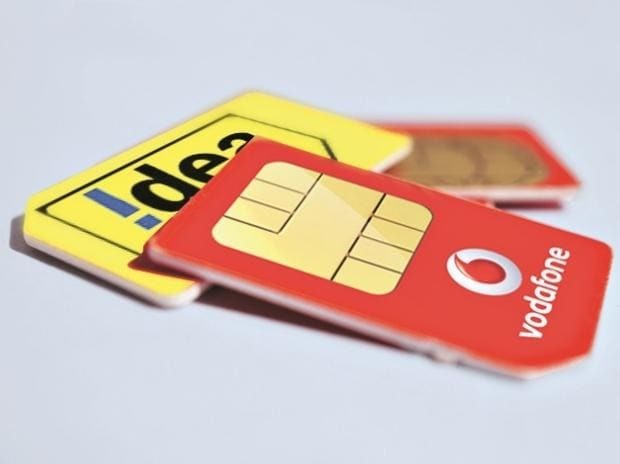 Analysts were already expecting Vodafone Idea Ltd to report a massive loss of around Rs 5,000 crore for the December quarter, and it turns out that they were prescient. The company reported a loss of Rs 5,004.6 crore, according to a report in LiveMint. The Centre has come up with a draft national logistics policy to create a national logistics e-marketplace as a one-stop marketplace for exporters and importers, set up a separate fund for start-ups in the logistics sector, and to double employment in the sector, according to report in HinduBusinessLine.